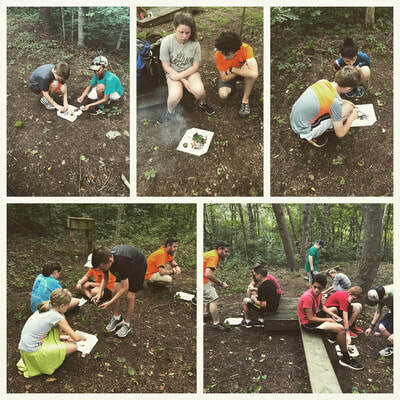 ​At Camp Tipton our goal is to provide the best experience for all ages. Our day camp fun doesn't just end at fifth grade! 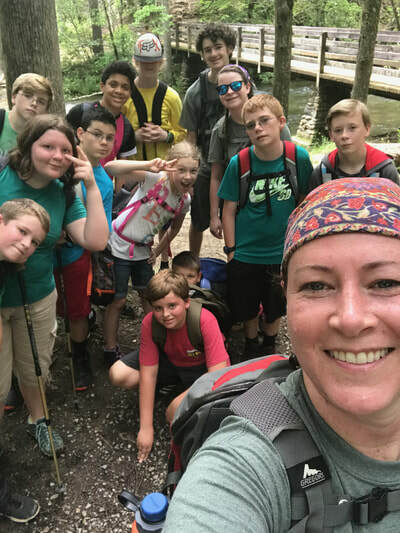 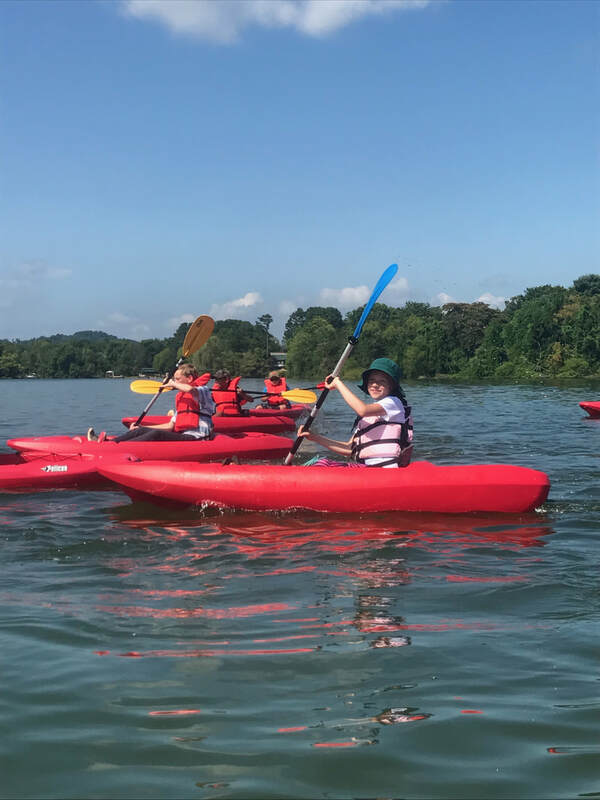 Through our Middle school Adventure Camp we give middle schoolers an opportunity to learn new skills and experience the outdoors in new and exciting ways. 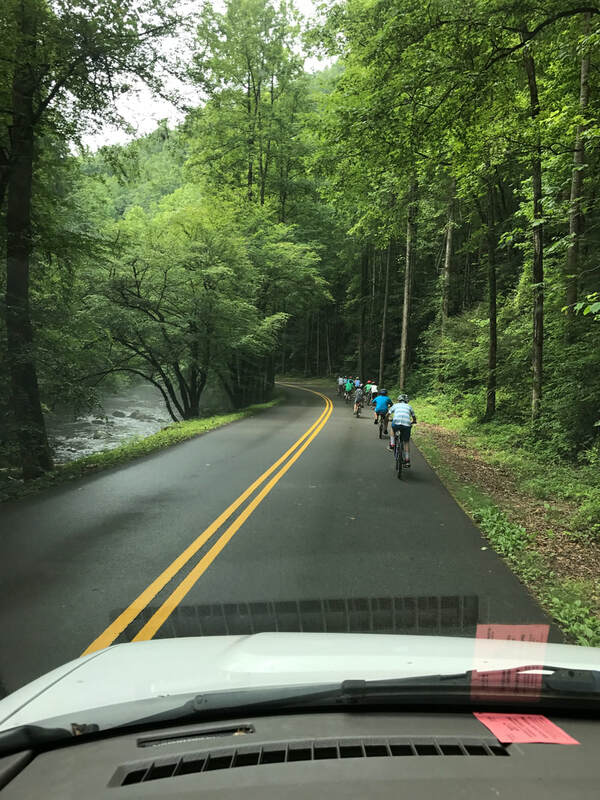 Adventure Camp is a day camp designed to allow your students to learn about the outdoors & mature spiritually and mentally through challenging experiences. Each week there is a different area of concentration: rock climbing, hiking/backpacking, the Great Adventure, outdoor skills, and kayaking.